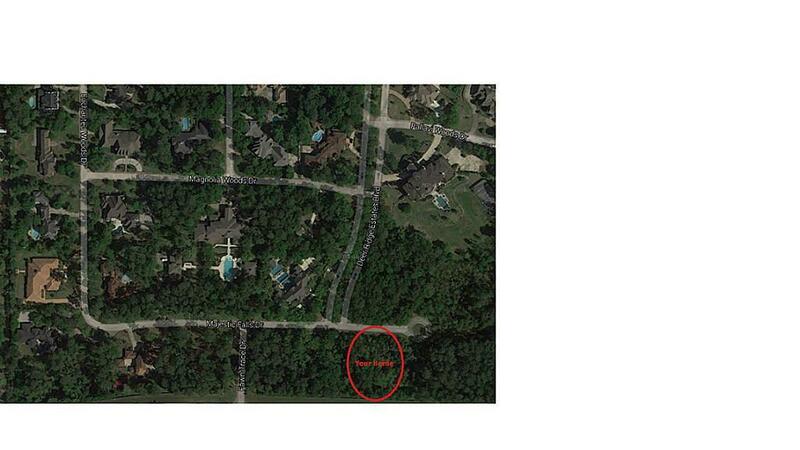 Rare acreage lot in Kingwood (north of Houston) in an upscale mansion home community, about 70% built. It's a guard gated neighborhood, safe and quiet. 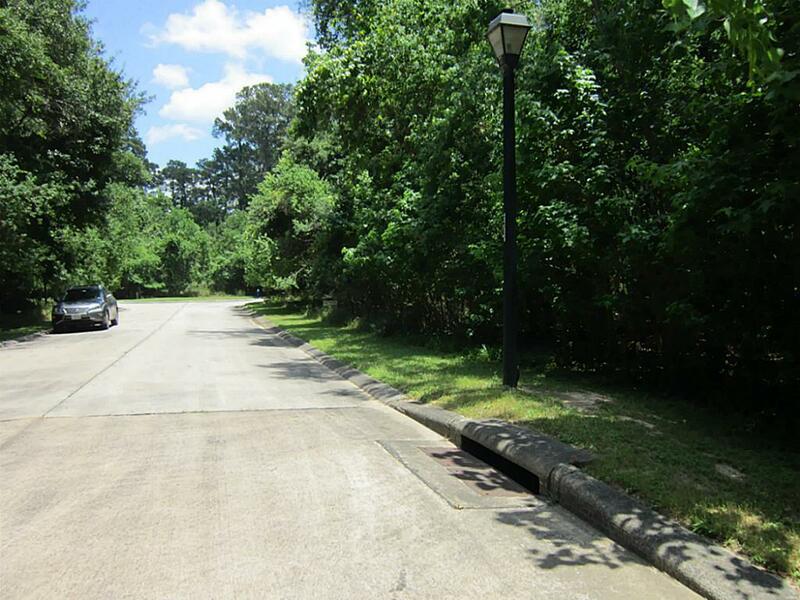 Easy access to US 59 and close to the International Airport of Houston. 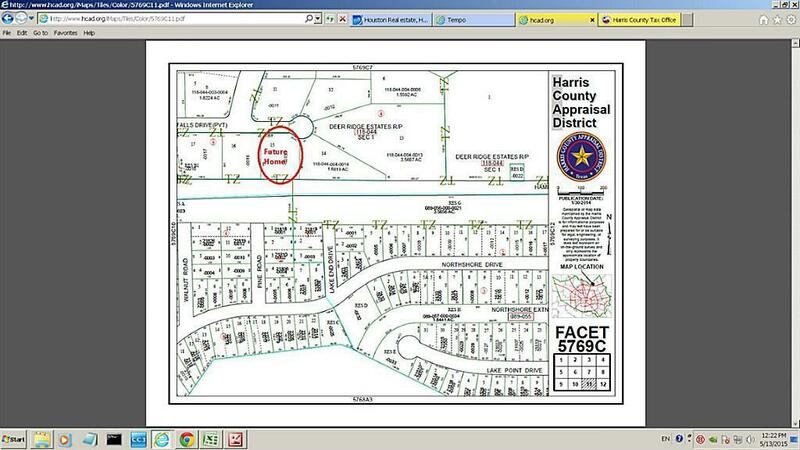 Acquire this lot to secure a space for your future dream home, surrounded by million dollar houses. It can also be a good investment. 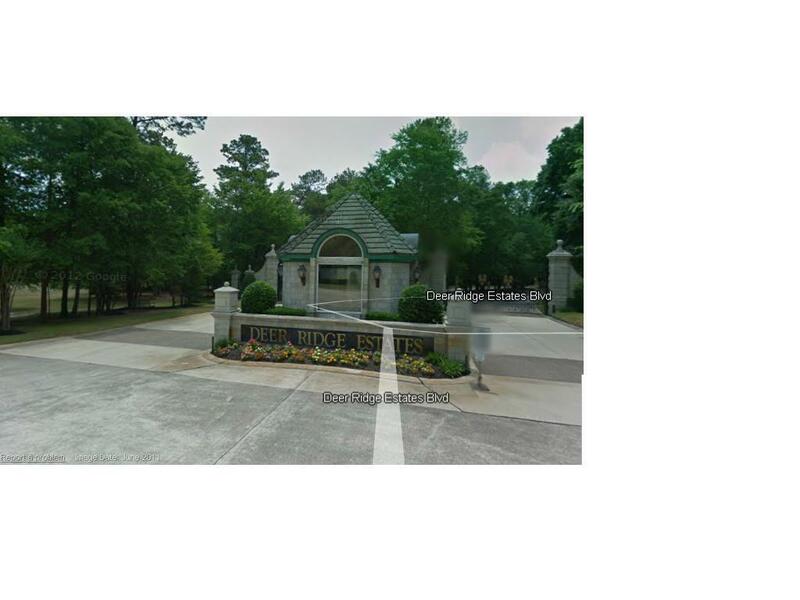 Minimum home size is 3600 SF for one story home and 4300 SF for two story home.